It’s not really a secret that I’m more than a little obsessed with soup. I could probably eat it every day and never get bored. In these cold, dark days of early winter, nothing beats a good blended soup – they’re just so cozy and comforting! 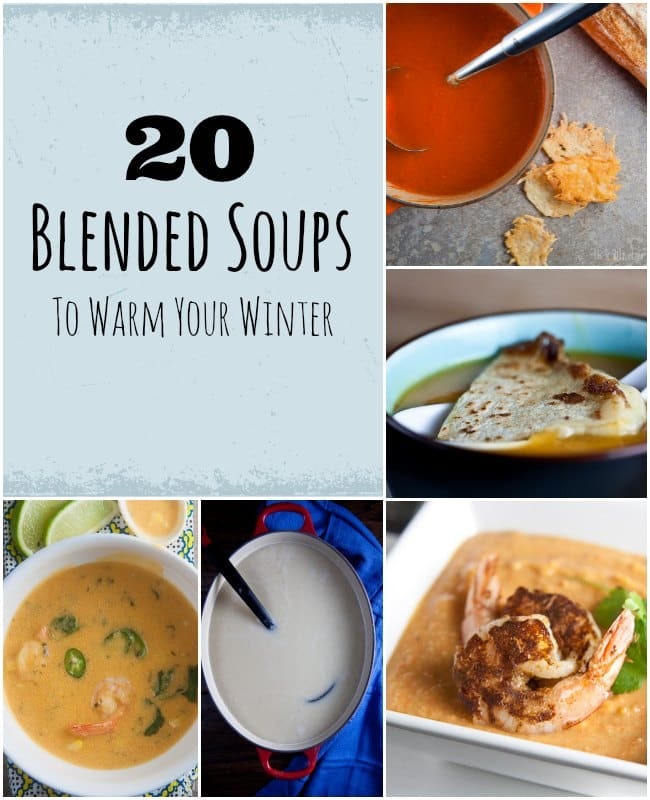 Today, I’m sharing links to 20 of my favorite blended soups. Get the extra silky smooth by making them in a Vitamix, or in your favorite blender – you won’t be disappointed. 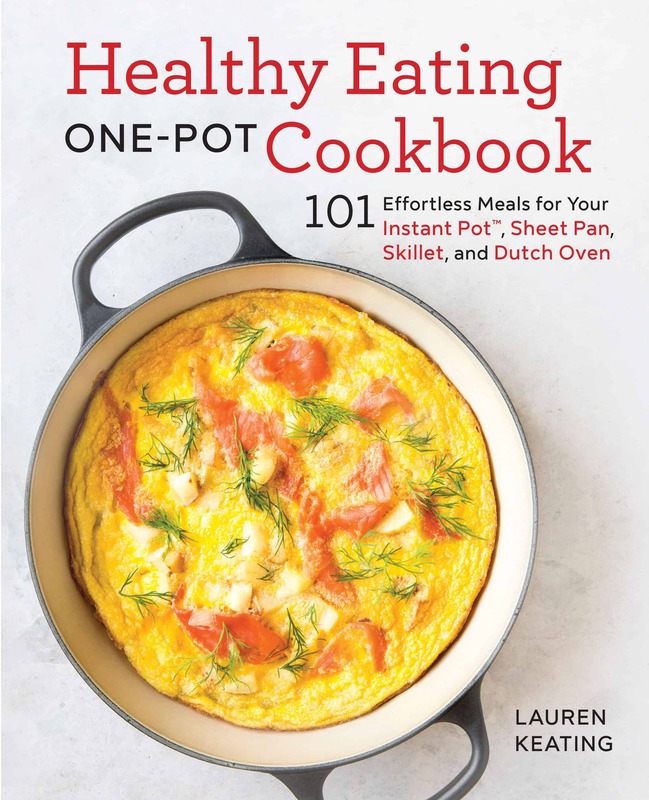 This collection contains everything from creamy cauliflower soup topped with spiced shrimp to potato soup that gets extra flavor from miso paste to roasted tomato soup and red pepper bisque topped with cheese crisps. Whatever mood you’re in, you’ll be sure to find a soup that sounds delicious! I had some dried garbanzos in the cabinet I wanted to eat up but didn’t want hummus, so I made the Gasbanzo soup. Delicious! I didn’t have sumac so I substituted smoked paprika and added a drizzle of olive oil to each bowl. So good I’m ready to try another one of the listed soup recipes here. Vitamix, the Rolls Royce of Blenders !!! Hot Soups!!! So easy!!! Sounds good to me. I just made the sweet potato and chipotle soup. Delicious but be careful about the amount of chipotle! I live in the SW and I’m used to hot food but a whole chipotle was too much and masked the lovely flavors of the rest of the ingredients. Will make again but will start with 1/4 chipotle, blend it and then add more if needed. Thank You for the recipes! I would love to have a Vitamix! I would love a Vitamix blender!! Thanks for sharing my Lentil soup! 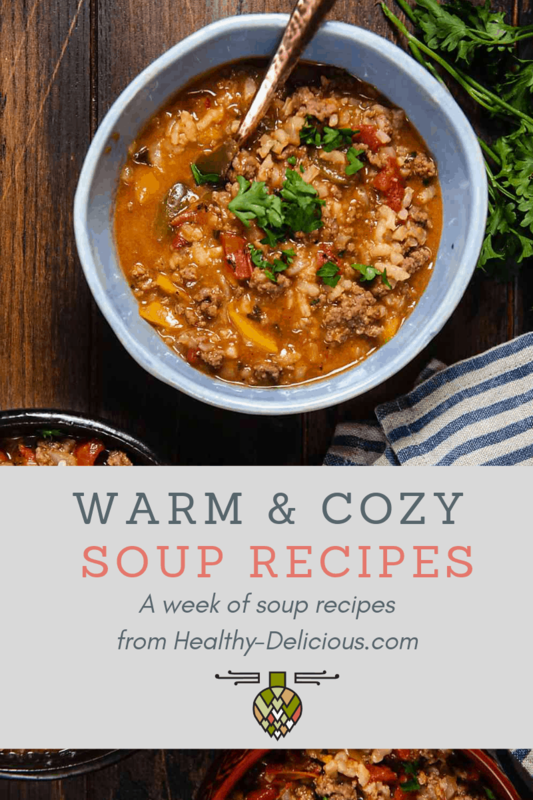 I love soups so this is a great resource! okay, question. How do we know who wins once we sign into the widget? Thank you. No definitely. I love getting the new recipes via e-mails. : ) It’s fun cuz it gives me ideas when I’m on a rut, not sure what to make for dinner. Thanks for the link love. I just got a new blender, or else I would enter. What a great giveaway!